Lord Reed will become Deputy President of the Supreme Court with effect from 6th June when Lord Mance, the existing Deputy, retires - No. 10 Downing Street 29th May and Supreme Court announcement. Lord Reed became a Justice of The Supreme Court in February 2012. After studying law at the universities of Edinburgh and Oxford, Lord Reed was admitted to the Faculty of Advocates in 1983, where he undertook a wide range of civil work. 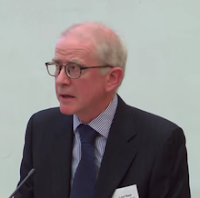 He served as a senior judge in Scotland for 13 years, being appointed to the Outer House of the Court of Session in 1998 and promoted to the Inner House in January 2008. He has sat as an ad hoc judge of the European Court of Human Rights. Lord Reed is one of the two Scottish Justices of The Supreme Court. The retirement of Lord Mance will mean that only two former "Lords of Appeal in Ordinary" remain in the Supreme Court - Lady Hale and Lord Kerr. The Lords of Appeal in Ordinary were those appointed to sit in the Appellate Committee of the House of Lords before the creation of the Supreme Court in October 2009. The very last judgment of the House of Lords was in R (Purdy) v Director of Public Prosecutions  UKHL 45;  EWCA Civ 92. Lord Reed (age 61) is young enough to succeed Lady Hale (age 73). Lady Hale is entitled to sit until age 75. Lord Reed has been a member of the Supreme Court in numerous cases. My search on Bailii revealed 250 cases. It is worth recalling two. In the Miller/Dos Santos "Brexit-related" litigation -  UKSC 5, Lord Reed gave a dissenting judgment at para 153 onwards. The Divisional Court of England and Wales (Lord Thomas LCJ, Sir Terence Etherton MR and Sales LJ), declared that the Secretary of State did not have power to give Notice under Article 50 of the Treaty on European Union, without Parliament’s prior authority. The Secretary of State appealed to the Supreme Court against this decision. The Supreme Court by a majority of 8 to 3 dismissed the Secretary of State’s appeal. The outcome was that the European Union (Notification of Withdrawal) Act 2017 was enacted. The other judgment, described by an article in the Law Society Gazette as "brutal and elegant", is R (Unison) v Lord Chancellor  UKSC 51. 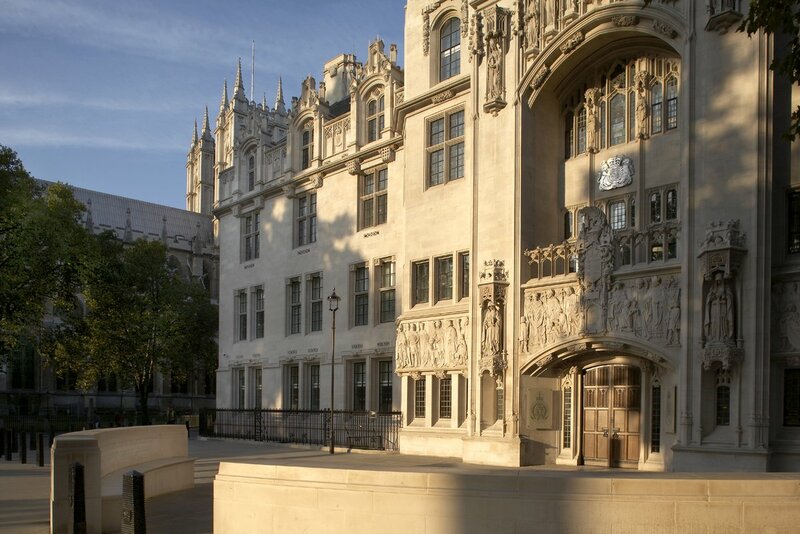 The issue in the appeal was whether fees imposed by the Lord Chancellor in respect of proceedings in employment tribunals (“ETs”) and the employment appeal tribunal (“EAT”) were unlawful because of their effects on access to justice. The court held that the Fees Order was unlawful under both domestic and EU law. See Lord Reed's Swearing In as Deputy President - 12th June 2018.